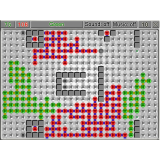 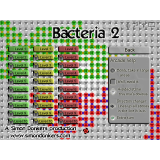 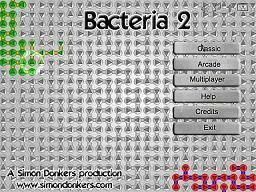 Bacteria 2 is a hard logic puzzle game.It has kept the game play from Bacteria 1 but has several new features such as multiple difficulty modes, arcade mode and multiplayer mode, both on and offline. 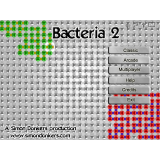 Bacteria 2 has won several awards and has received lots of media attention. 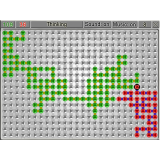 Red-green color blind? 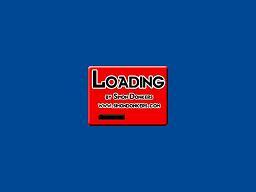 Download the patch.